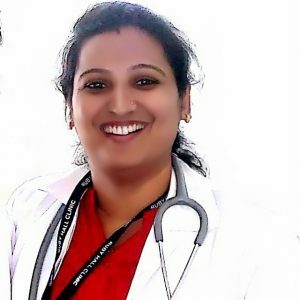 Dr. Sanyogita Mali understands and treats patients in a unique way. She has cured many diseases successfully in her Homeopathy Clinic. Dr. Sanyogita Mali is Homeopathic Consultant at SWAMIPRASAD Homeopathy Clinic. Homeopathy has a “personalized” approach to medicine and treats the person as a whole rather than just the disease. It involves the closest match of medicine to the illness taking into account the patient’s physical build, personality, genetic structure and other personal factors. It focuses on curing a disease by removing the root cause rather than resorting to symptomatic treatment. 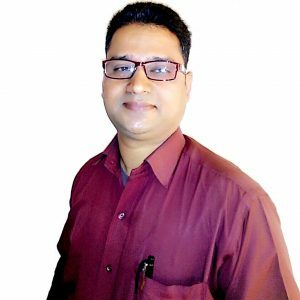 Swami Prasad Homeopathic clinic is a leading Homeopathy Clinic in Magarpatta area. Get guaranteed treatments on Brain and Mental Diseases, ENT, Skin Problems, Hair loss, Bone Diseases etc. 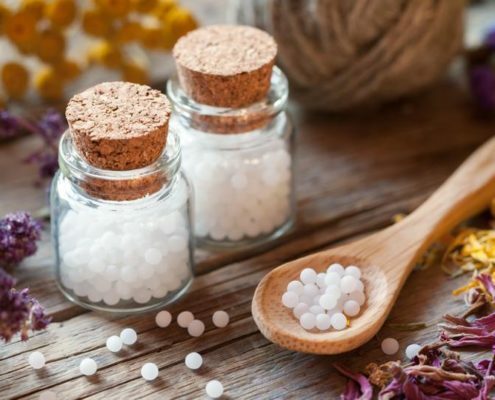 Homeopathy is a medical system discovered over 200 years ago by German physician Samuel Hahnemann, a system that uses to treat, diluted and dynamite substances, herbal, mineral and animal preparations. Hahnemann was worried about the serious side effects of conventional drugs. So he has prepared and experienced diluted substances to diminish these side effects. To his surprise, he found that as the substances were diluted and dynamized, they had a curative effect and reduced toxic effects. In the following years, Hahnemann and later his followers, set up a homeopathic pharmacy, preparing and experimenting with thousands of substances. The effectiveness of these homeopathic remedies in treating any kind of illness, Homeopathy is based on the law of similarity, a law that can be worded as follows: Any substance that, in large doses, causes certain symptoms in a healthy subject, can heal the same symptoms in a sick subject when administered in small doses (infinitesimal doses in the form homeopathic remedies). 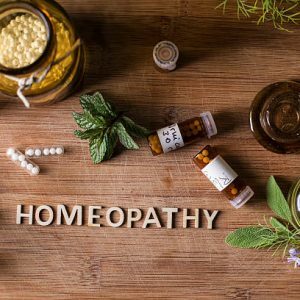 homeopathy is now recognized by the World Health Organization as the world’s second therapeutic system after allopathy (conventional medicine). It is a highly effective and scientific therapeutical system that mobilizes the natural self-healing resources of the body. Homeopathy considers all the symptoms of illness as the expression of the imbalance in the whole person and therefore treats the sick person and not the illness.